Every year we conclude our program with an entire morning with Professor Robert Jan van Pelt. 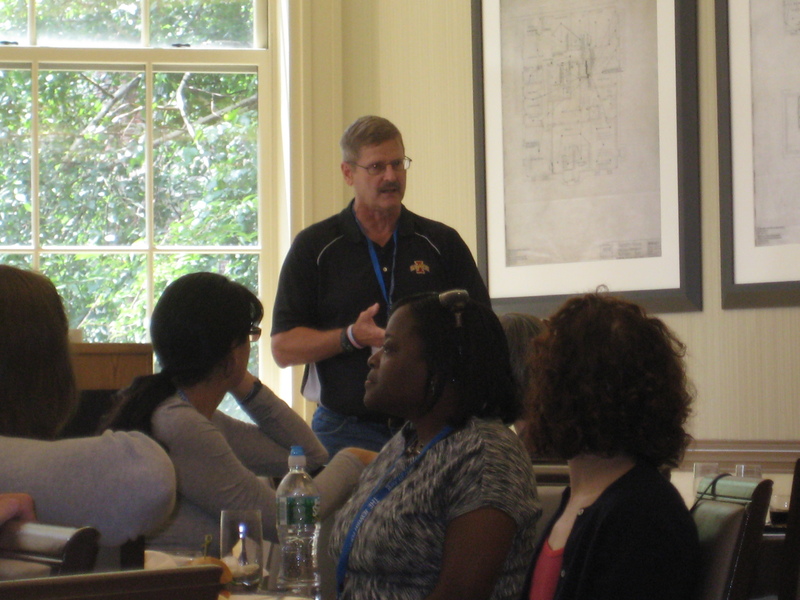 Professor van Pelt engaged the teachers in an intense discussion about the study of the Holocaust, covering a range of topics from the inner-workings of Death Camps to a discussion on when the Holocaust began. After this intense morning, we had a working lunch to wrap up the discussion. 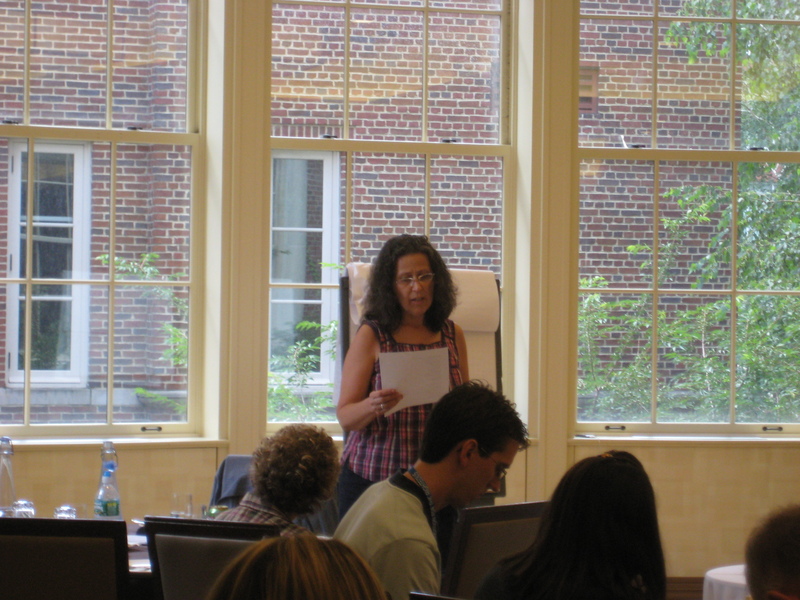 Participants were then given “open mic” time, where each one spoke about their experience participating in the Summer Institute, and what they will bring to their classrooms from the week. Each one of our European teachers invited American guests to visit them in their home countries, and plans were made for a reunion. We concluded the program after lunch. 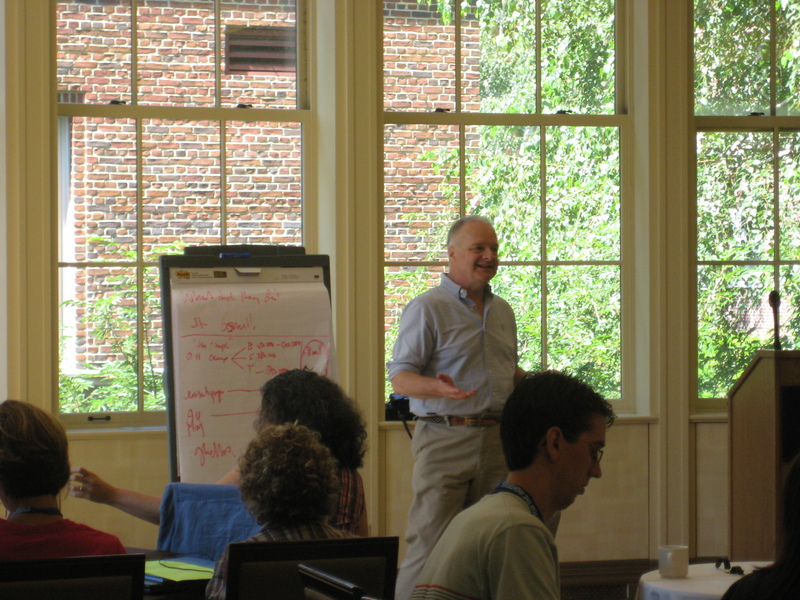 It was an exceptional Summer Institute, and I am already looking forward to SIT 2012!